SPEEDBALL-Bienfang Watercolor Paper Pad. This paper pad features acid free; 140lb heavy weight textured paper that's perfect for your watercolor projects. 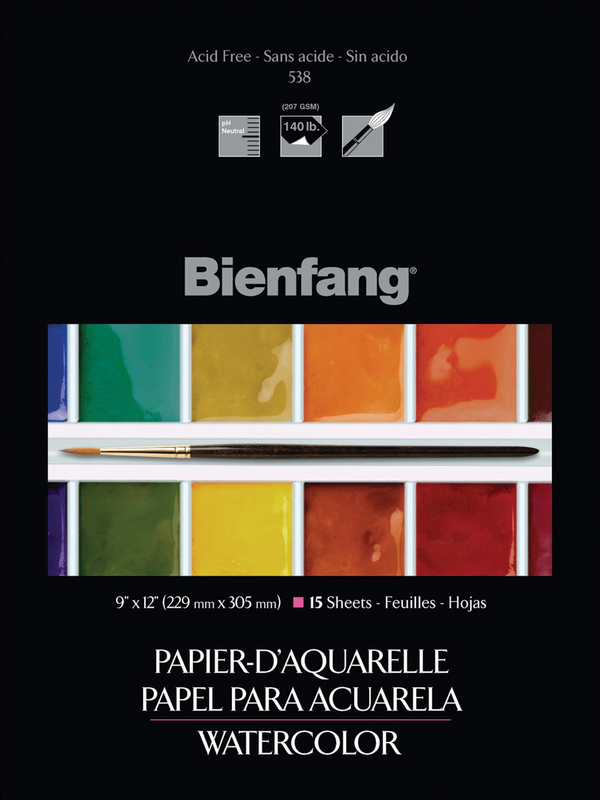 This package contains one 12x9 inch paper pad with fifteen sheets of watercolor paper. Imported.